The Minnesota Rising 2014 Un/Conference: The Future Is How was held on Saturday, November 15, 2014 from 10:00AM – 4:30PM at DLR Group offices in Minneapolis, MN. Hosted by and for emerging leaders, the Un/Conference engaged emerging leaders across Minnesota in an energizing day of innovative learning and dialogue, skill-building, and network-building with their peers! Minnesota Rising is pleased to feature content as well as continued opportunities to learn from our insightful and engaging breakout session speakers. In our Content Curation series, we highlight the ideas of and ways to connect with our 2014 Un/Conference presenters! 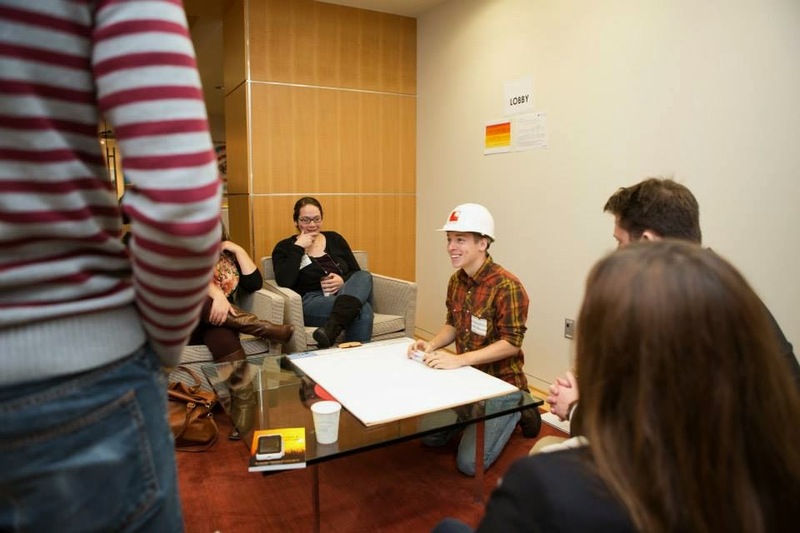 One of our Open Space callers, Eric Sannerud, recaps his "Professionalism Today" session below. What is the prevailing image of a professional in society? Close your eyes and create a mental image of that professional. 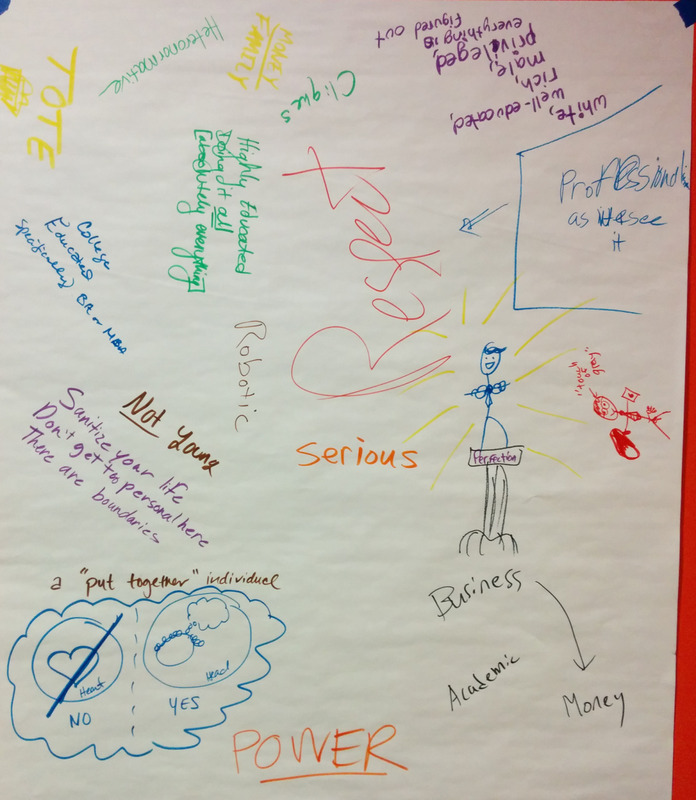 At the Minnesota Rising 2014 Un/Conference on Saturday, November 15th at DLR Group in downtown Minneapolis, this is exactly what an inspired group of attendees did. 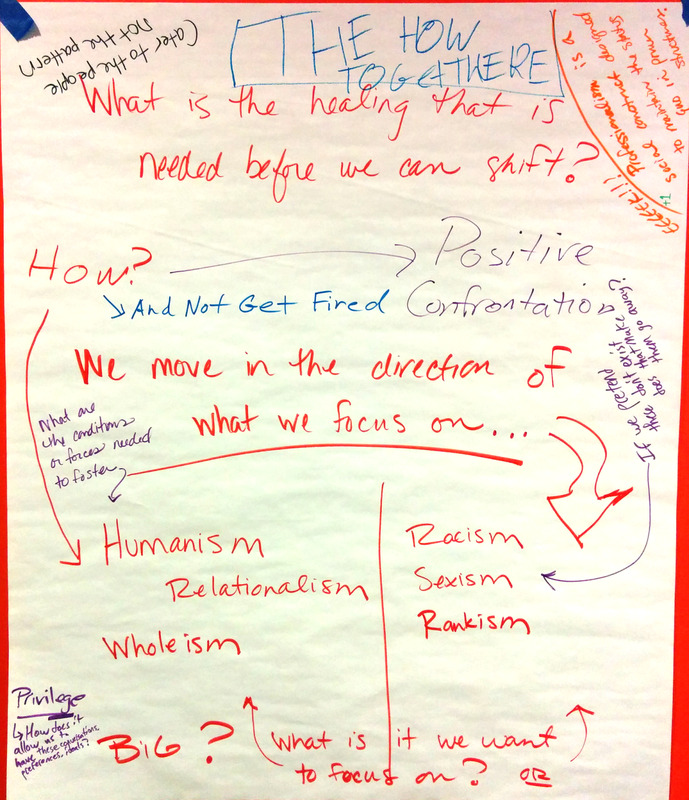 Our shared energy fueled a meaningful conversation that led to important conclusions and even more important questions. The professional mold that we identified painted a monochromatic picture. A professional is someone who is intellectual, is paid for their brain not their brawn, authoritative, wears a suit and tie to work, and/or privileged. There is not a lot of wiggle room in the mold, if you don’t fit, you won’t be considered professional. The implications of this are far reaching. Say you are not white or not male or not college educated - how does knowing you do not fit the mold affect your assessment of self? If you can never attain professional status while remaining true to your identity, why would you try? What if you are in the professional class now? You feel you can’t be yourself, can’t show emotion, can’t admit to being imperfect for fear of being ostracized? What is the new word? Bottom line from this imagining: we want the new mold to be flexible. We know that professionals come in all shapes, sizes, colors, outfits, sexual orientations, life purposes, ways of knowing, and work styles. The underlying, defining characteristic? Authenticity. The professional of now and the future is authentically themself and welcomed for that. The question we left asking was, "How do we help this new mold get adopted more broadly?" 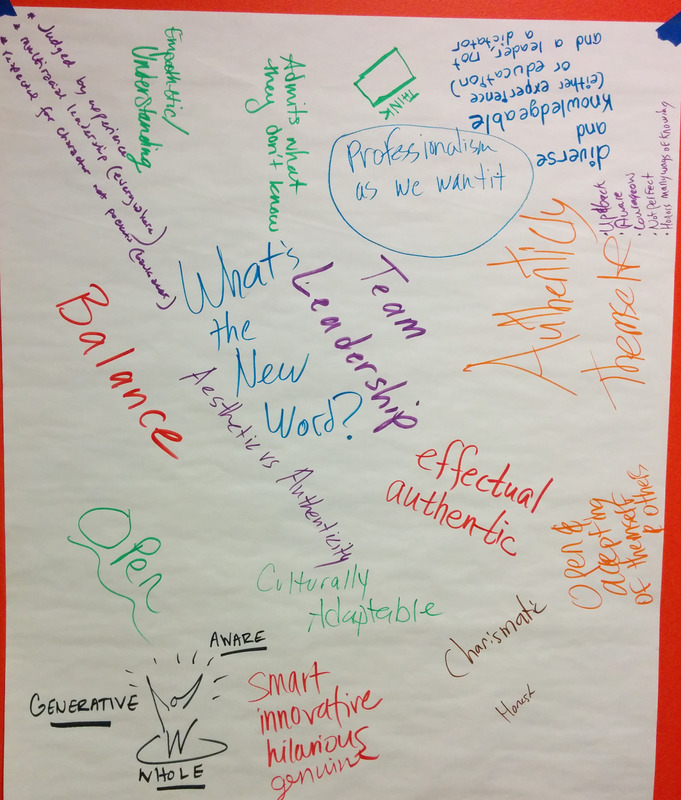 Our big question was, "How do we share our broadened understanding of professional?" Now this is where you come in: Do you have any ideas on how we share this broader vision? How we crack the existing professional mold or how we craft a new, inclusive one? Join our conversation by commenting here or on Twitter with #MNRising! Eric R. Sannerud is a farmer, thinker, and entrepreneur in Minnesota. He grows hops at @MightyAxeHops and thinks with @ShapersMPLS. In his free time Eric loves food.